Tip #2: Once you've controlled the ants with baits, it's time to put up a defense around your home to keep ants from coming back. 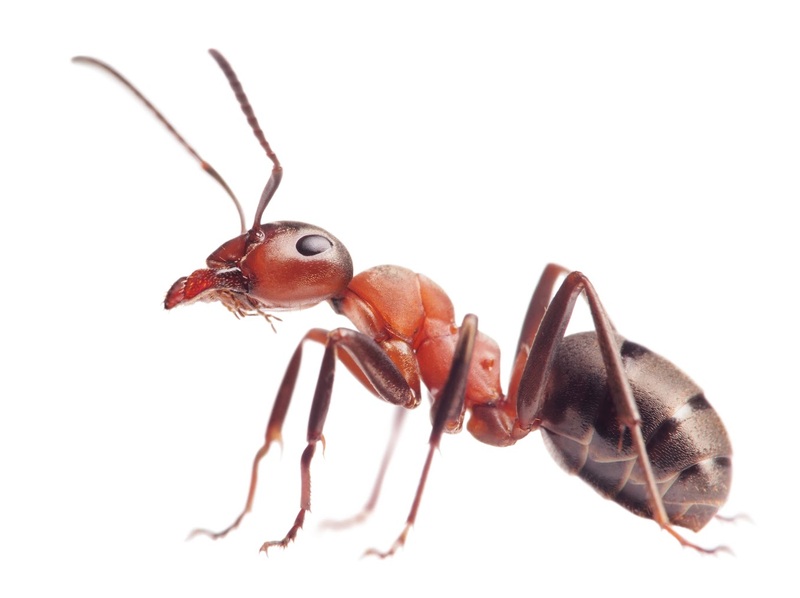 Use a residual insecticide spray labeled for ants such as Dominion 2L or Optigard Flexaround the outside of the home and dust under baseboards and in wall voids using a pest control dust. Doing this will put a nice barrier around your house keeping ants and other insects out.